Seems Nepal is going great guns on its development agenda! 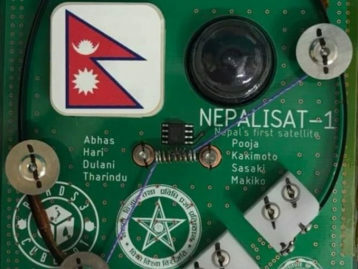 A day earlier, the country has launched its first-ever telecom satellite project marking its grand entry into the space community. Before that, the country has also signed a partnership for setting up of an advanced security printing facility at the Information and Technology Park in Banepa, Kavre. Continuing on those lines, here comes another important update for Nepalis on the country’s hotel and hospitality industry. 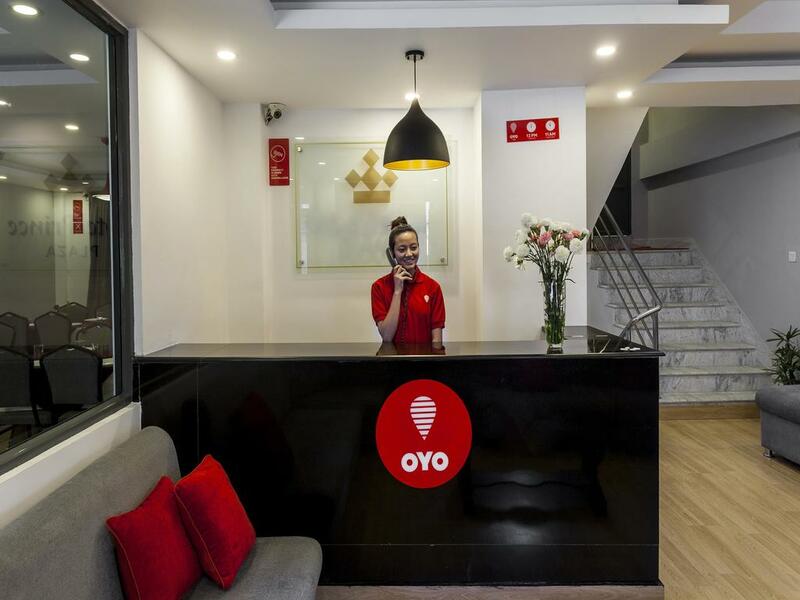 In a recent update, India-based hospitality industry giant Oyo has announced its expansion plans in Nepal and India. 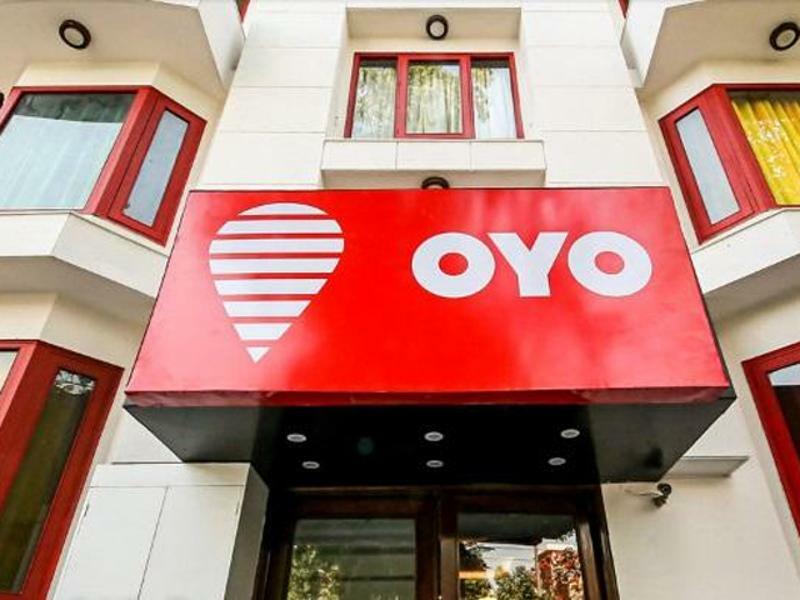 Closing in on a USD 1 billion funding received recently, Oyo Hotels & Homes announced that it has decided to make a Rs 1400 crore investment in its businesses across India and Nepal. The investment will be directed towards infrastructure upgradation and technology development, informed Aditya Ghosh, Oyo CEO, India and South Asia. Under the plan, Oyo will expand its Nepal operations from the present 3 cities to 15 Nepali cities in the next 10 months period. By the summer season of the current year, the firm is targeting 10,000 new rooms across Nepali cities. 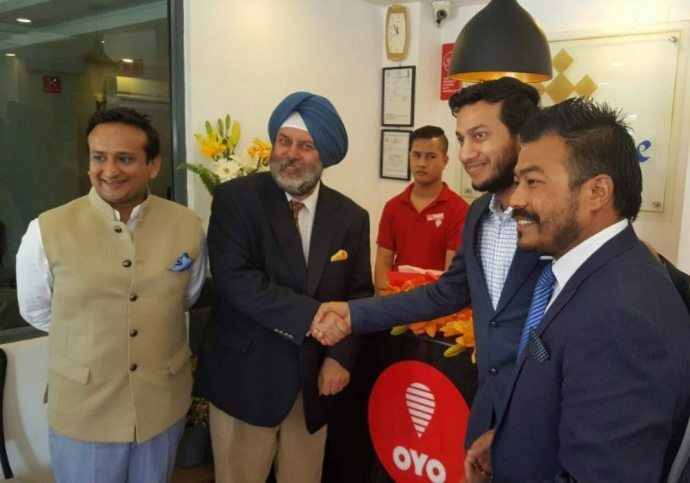 “We are committing over Rs 1,400 crore for technology investments, renovation, and managing investments for the calendar year, and will provide more, if needed, to help the team ensure continued economically efficient growth,” Founder and Oyo Group CEO Ritesh Agarwal said in an official statement. Hope this will add to the development of Nepal’s fast-growing hotel and hospitality industry. 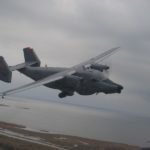 US Contracts Military Aircraft Deal for Nepal, Extends $19 Mn Finance!